The findings of our 2019 Demand Generation Benchmark Survey contain some surprising information that may persuade you to adjust your own tactics. Are you confident in which content works best for each stage of your marketing funnel? Do you know which channels have delivered the most success for your peers and competitors this year? Here’s a rundown of the biggest surprises in the 2019 report. Marketers are focusing on demand generation in a big way. 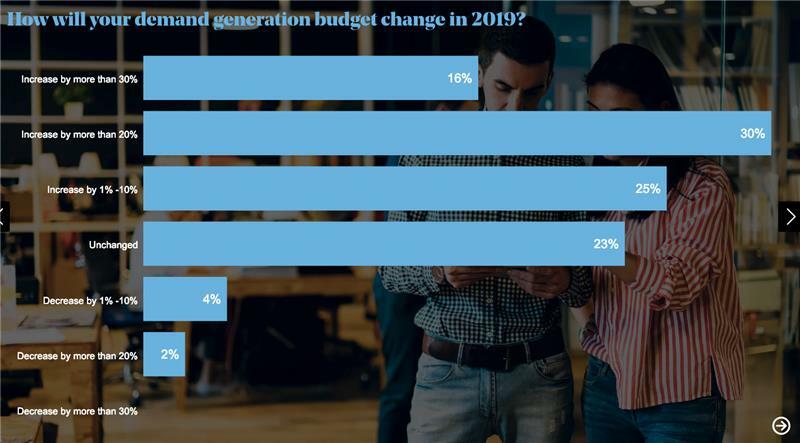 The survey finds that 71% of B2B marketers plan to increase spending on demand generation, with nearly half (46%) of that group planning to increase spending by more than 20% — up from a third (32%) who were planning to up their spending last year. That’s a big increase. What does that mean for top-of-funnel tactics? 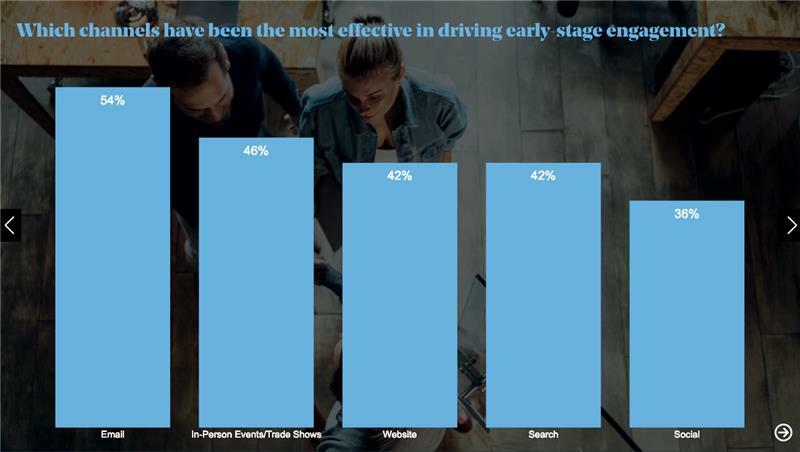 The most successful engagement tactics during the past year were in-person events (76%), lead nurture campaigns (58%) and webinars (58%), unchanged from the prior year. Other early stage efforts showing good results include video, case studies and infographics. But here’s something else that may be surprising: Write-in responses included telemarketing, direct mail and word-of-mouth referrals. This supports what we’ve been hearing about buyers wanting human connections with the companies they do business with. 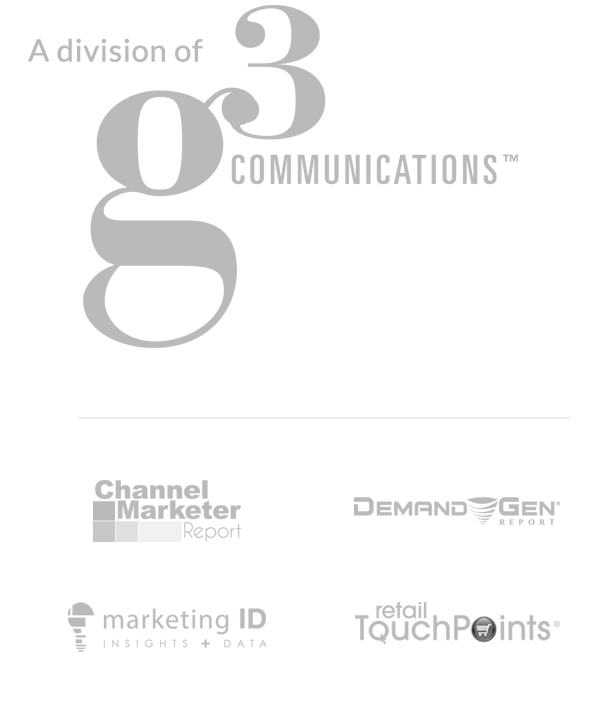 When asked about the most effective channels, respondents cited email (54%), in-person events and trade shows (46%), websites (42%), search (42%) and social (36%) in the top five slots. We added events to the benchmark report this year based on the number of write-ins in last year’s survey. Do you find that events response surprising? Read on. 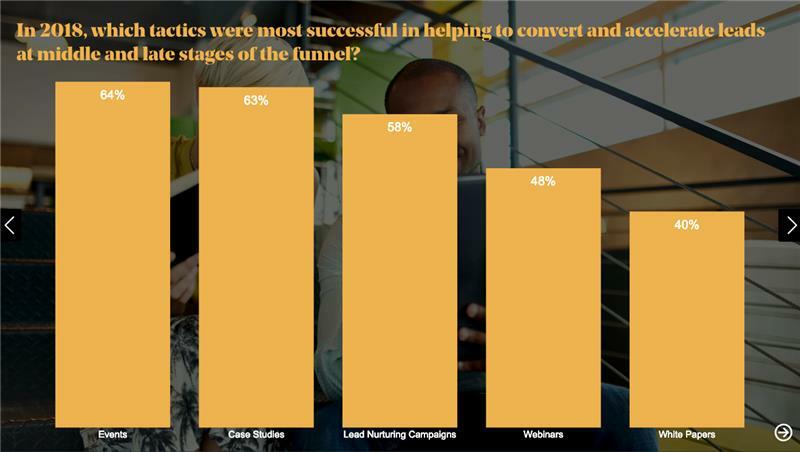 Asked which marketing tactics they’re using successfully to convert and accelerate leads in the middle and bottom of the funnel, respondents’ top answer was events — with nearly two-thirds of them (64%) listing it among the most successful tactics. Right behind that were case studies (63%) and then lead nurture campaigns. Webinars and white papers rounded out the top five. Getting people to attend live events and trade shows fell out of fashion when businesses were tightening their belts and cutting out unnecessary business travel. Online web conferencing and the rise of webinars seemed to be another nail in the coffin. But now, that trend looks like it’s turning around. In fact, in-person events rated highly at every stage of the marketing and sales funnel. Of those who said events were among their top three channels for buyer engagement (47%), nearly half (46%) said it was most effective in the early stage and nearly as many (44%) said it was most effective for converting in the middle and bottom of the funnel. What does this mean for you? Use these findings as inspiration for your marketing planning. If you’re not using video, work it into the mix. Especially now with the power to track performance, video is a must-use medium. If you have the resources and budget, consider hosting or exhibiting at live events. Buyers are telling us they want personalized, engaging, human conversations with the businesses they buy from. Despite the way technology facilitates business interaction, it doesn’t eliminate the need for those more personal conversations. Buyers want to do business with people. In your content and the channels you use to disseminate it, don’t forget the human touch. 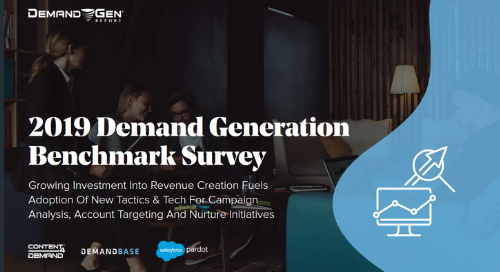 Be sure to read the 2019 Demand Generation Benchmark Survey for a complete report of what we learned. Need help creating personalized, buyer-focused content? Content4Demand can help you with strategy and content development. Contact holly@content4demand.com to set up a chat with one of our experts.